Ald. Amaya Pawar will not attend the April 3 East Village Association meeting. 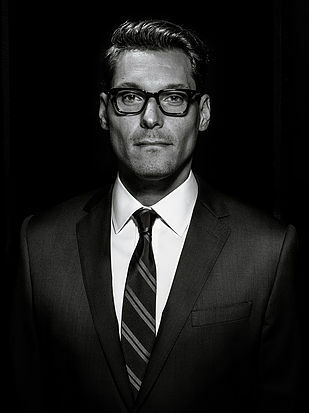 Benjamin Thomas Wolf will be Monday night's speaker. The Wicker Park resident is running against U.S. Rep. Mike Quigley in 2018. Wolf's agenda in the 5th Congressional District race takes progressive stands on civil rights, the environment and labor and advocates a complete military pullout from Iraq and Afghanistan. 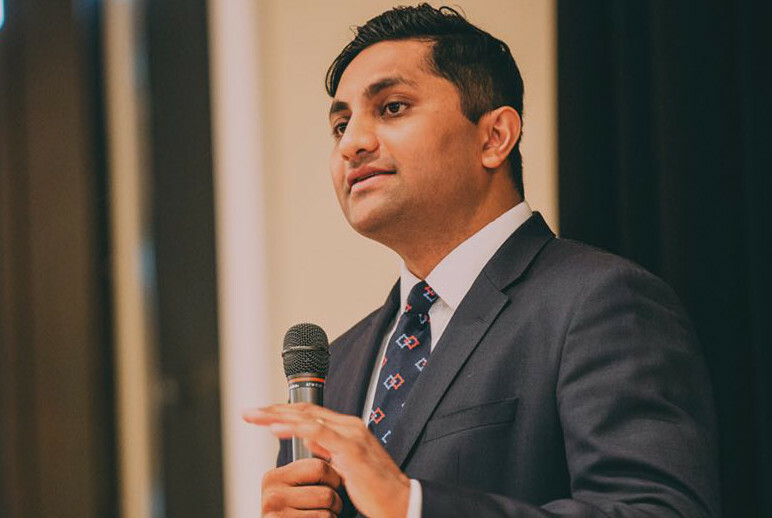 Pawar, a 2018 candidate for governor, cites an unexpected family conflict in canceling his scheduled appearance. The meeting starts at 7pm at the Happy Village tavern, 1059 N. Wolcott Ave. The election for Illinois governor is a year away, but Ald. Ameya Pawar has been running since January for the right to face off against Bruce Rauner. On Monday, Pawar is the East Village Association's guest. Pawar is part of the progressive caucus in the City Council that includes Ald. Scott Waguespack, whose ward adjoins Pawar's Lincoln Square turf. Pawar is running on a platform that includes more state school and infrastructure funding, a higher minimum wage and criminal justice reform. He's not the best-known candidate in the Democratic race. Chris Kennedy ran the Merchandise Mart and is the son of the late Sen. Robert F. Kennedy. North suburban state senator Daniel Biss and Madison County school superintendent Bob Daiber also are campaigning. Venture investor J.B. Pritzker, who has an exploratory committee for the 2018 election, is grandfather of business lawyer A.N. Pritzker, who endowed Wicker Park's Pritzker School. Wikipedia lists 13 more potential candidates, including Barack and Michele Obama. EVA offers a nonpartisan forum for all candidates in its meetings at the Happy Village tavern, 1059 N. Wolcott Ave. The EVA meeting begins at 7pm and will include development updates and planning for a neighborhood cleanup. I Hope someone questions Wolf about his inflated resume. He is not who he says he is. One simple example - He never was a Foreign Service Officer and certainly never advised the Secretary of State and Ambassadors on Human Rights. He was a DS Special Agent - noble enough in its own right, but he was not an executive adviser on security or human rights and certainly never served on the Sectary's personal staff. His resume and who he claims to be and done is important. It goes to his personal character and trustworthiness. If you cant be honest with yourself and who you are how can anyone trust you?